After spending more than eight long decades in captivity, the world's oldest flamingo has passed away at age 83. The octogenarian bird, named "Greater" after its species (Greater flamingo), arrived at Australia's Adelaide Zoo back in 1933 and had been a fixture there ever since. Keepers made the decision to humanely euthanize Greater due to deteriorating health, which had left the bird blind and suffering from arthritis. "Although this is an extremely sad loss for us all, it was the right thing to do," says zoo executive Elaine Bensted. "We always knew our time with this beautiful Adelaide icon was nearing its end. We're lucky to have called Greater a member of our zoo family for so long." 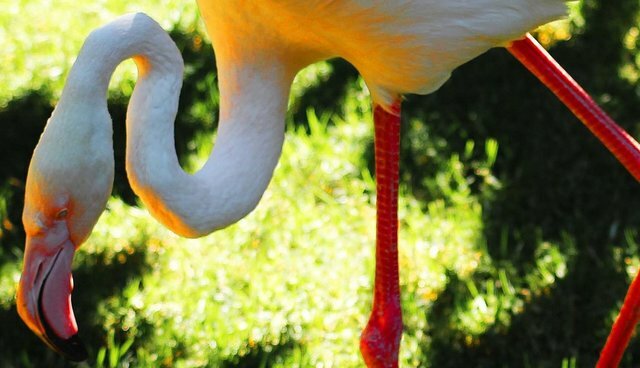 Following Greater's death, only one flamingo remains in Australia; a moratorium is in place prohibiting zoos from importing more as the birds are a non-native species.